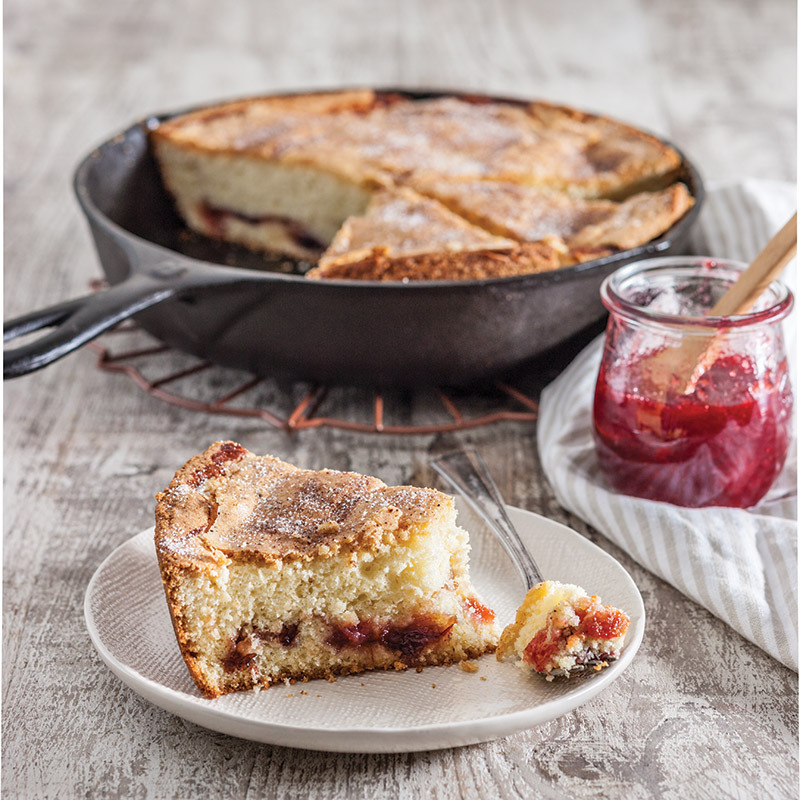 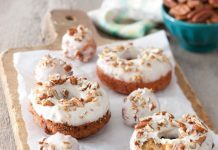 Freshly grated nutmeg adds the perfect touch of spice to this beautiful skillet cake. 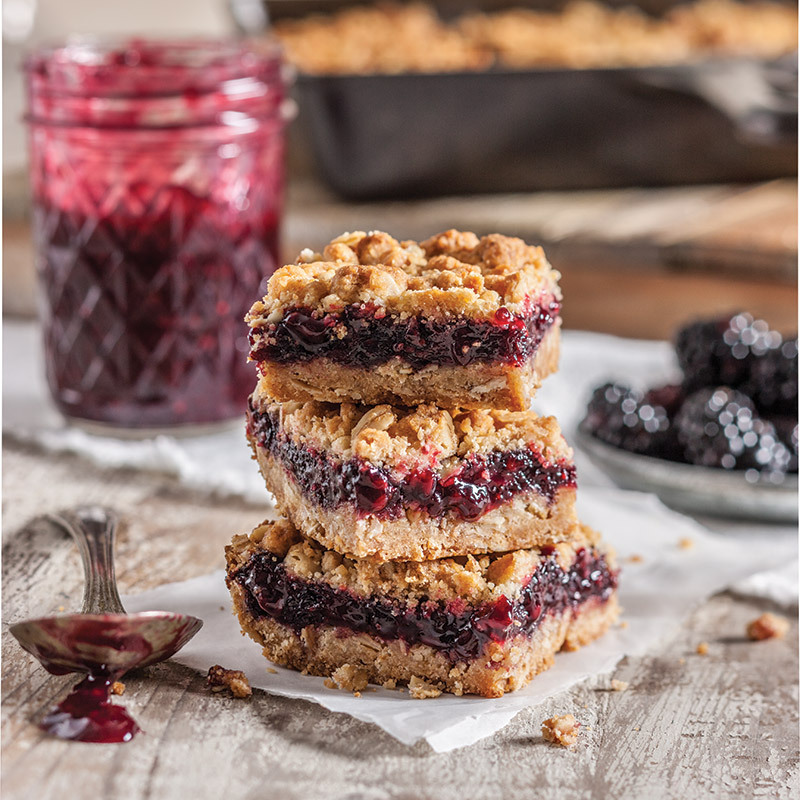 These easy crumble bars come together quickly and can be made with the jam of your choice. 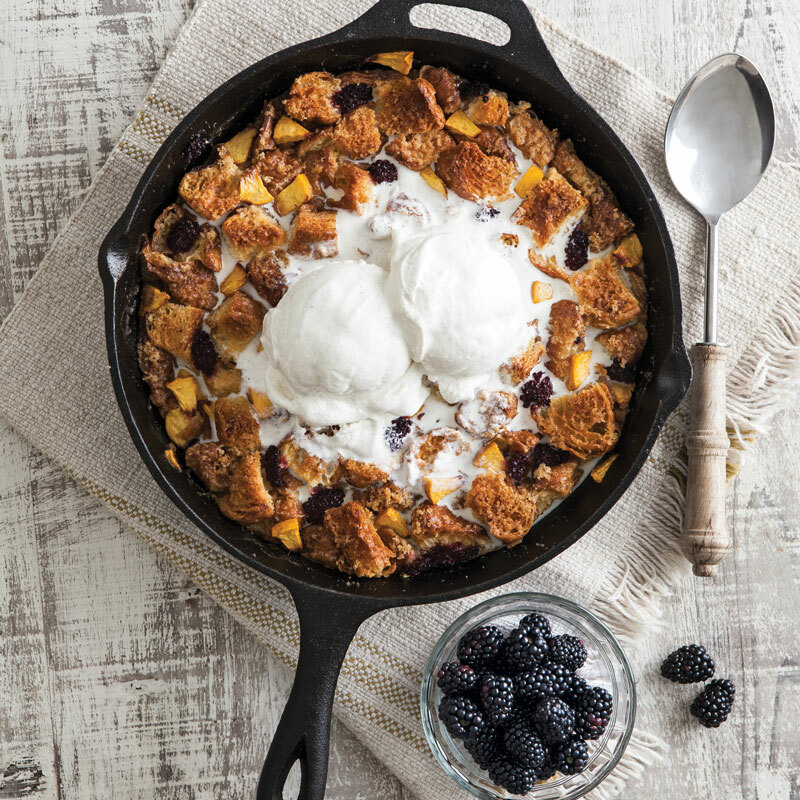 This gorgeous fruit-studded bread pudding sings with fresh summer flavor. 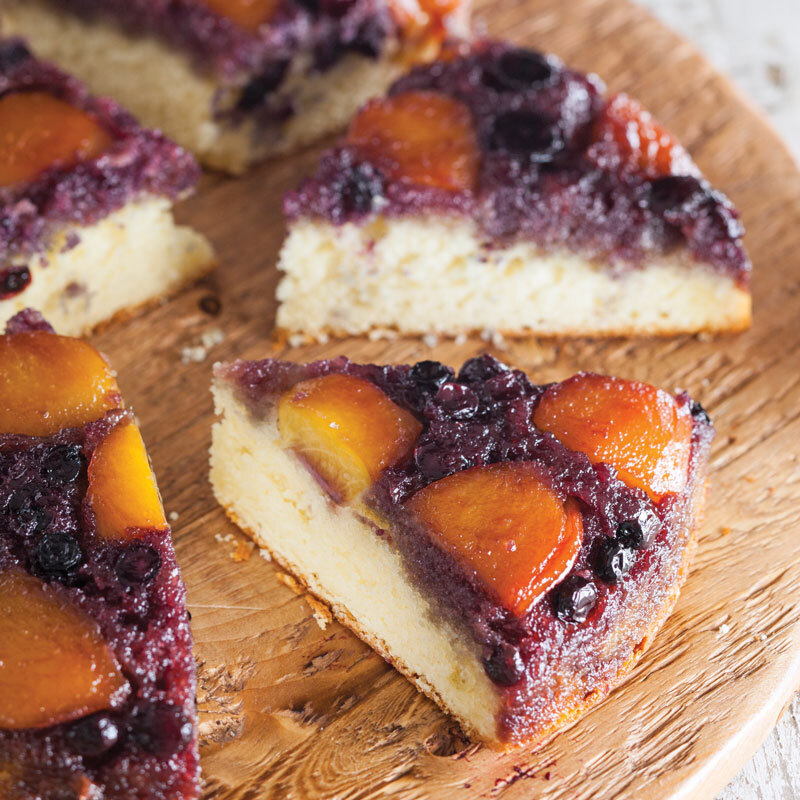 This upside-down cake highlights the very best of summer produce. 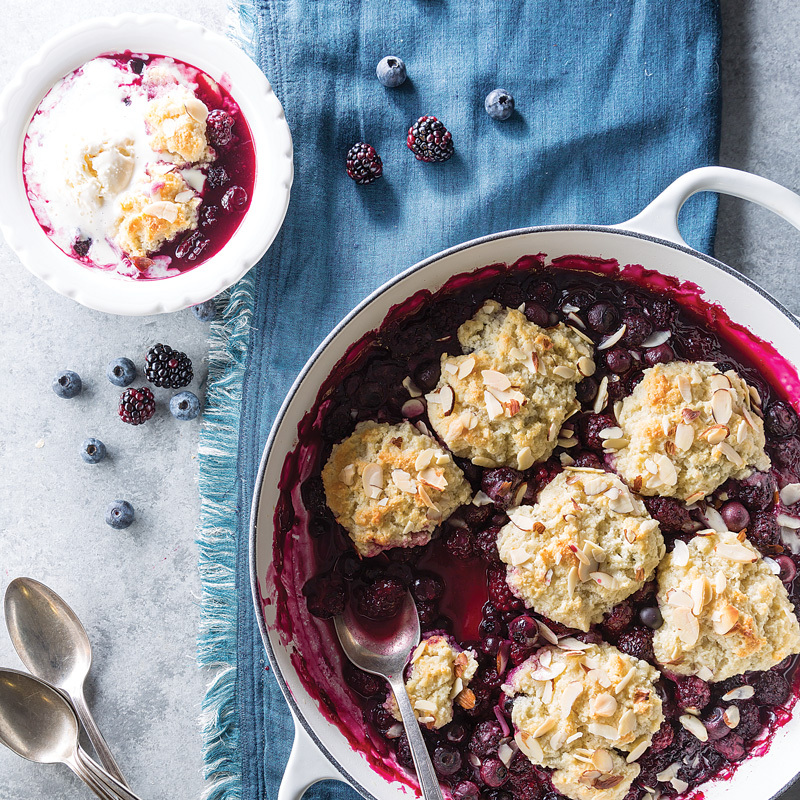 Serve this biscuit-topped cobbler straight from the skillet to keep it warm and bubbly. 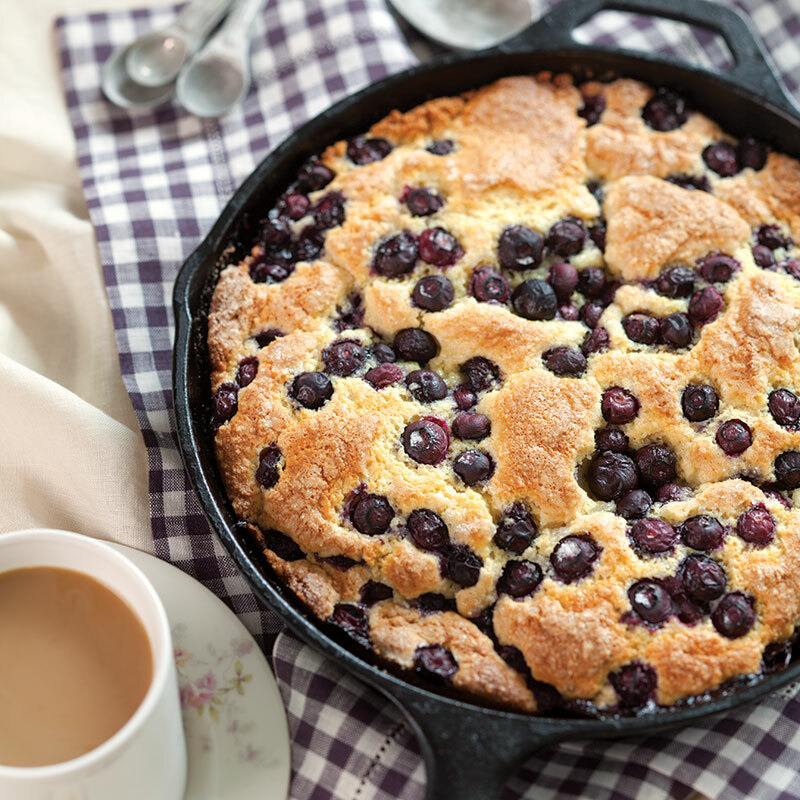 We’re craving this pretty blueberry cake 24/7. 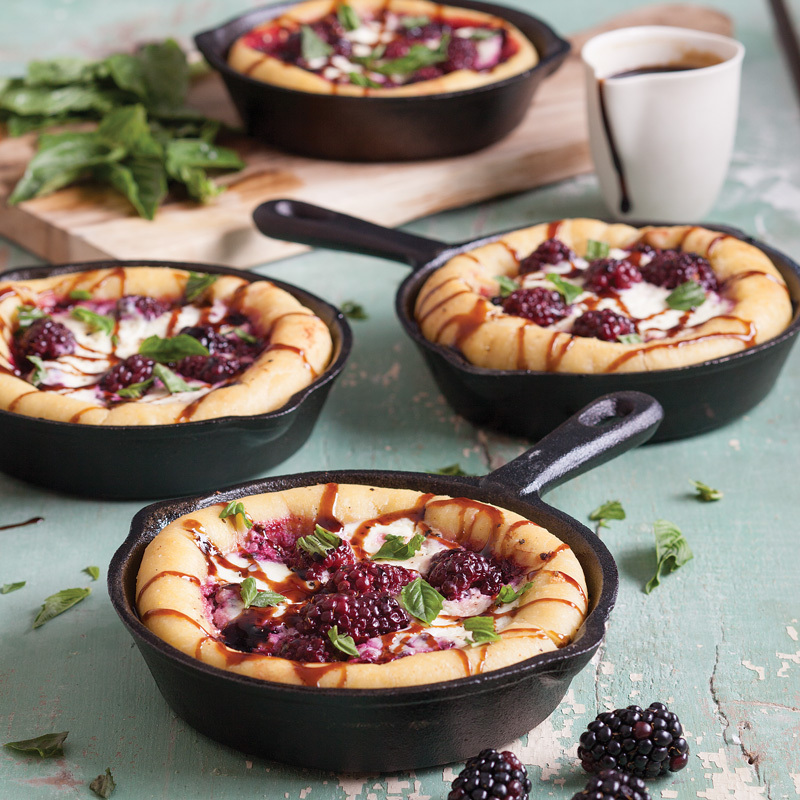 Substitute your favorite summer fruit for equally delicious results.